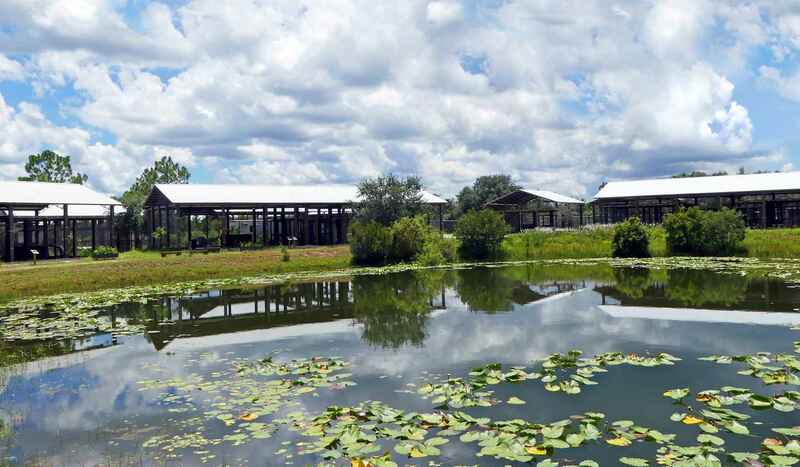 Central Florida Animal Reserve Inc - Build the Future for Big Cats! It is our pleasure to announce the launch of our everyday giving campaign! We've had a very busy year since our move to Osceola County and want to extend our gratitude for your generous support! We are now looking forward to the future with new projects to benefit our beloved residents. This campaign will be focused on growing our membership in addition to being centralized around three components: to build a Visitor Center, a Veterinary Center and our Viability efforts to continue our mission of addressing the challenges of big cats for the future. Building a Visitor's center will help us provide an area to accommodate the public and functionally serve as a educational resource for the community. Our needs also include a Veterinary Center where interventional medical care can be given in a controlled environment. Above all, we are committed to providing the best care for our big cats and to ultimately support the conservation of their species. Your donation will support this mission and is greatly appreciated! To honor my daughter's love of the big cats and her future in veterinary medicine. I would like to see CFAR continue to be able to do well, and hopefully rescue other cats well into the future.